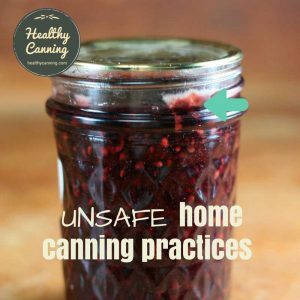 It has become fashionable in some “Safe Canning Groups” to slag all manuals that come with all pressure canners, and often with good reason. 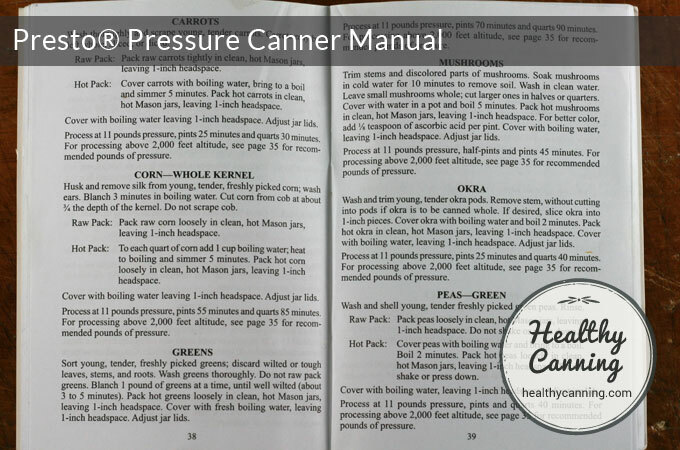 However, the Presto pressure canner manual (since at least 2012 onwards) comes in for this disregard unfairly. 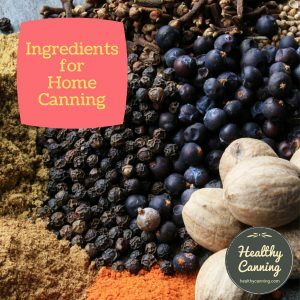 The Presto canner manual is not a huge collection of recipes, just some basic ones, and you will definitely want to expand your repertoire with books from other reputable sources. 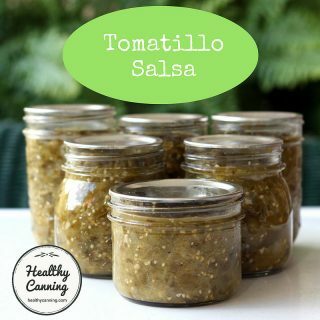 But given its small size — easy to stash in a nook or cranny right by the stove for easy reach — it’s absolutely fine to use to refresh your memory (as you should each time) on processing times for beans, mushrooms, meats, etc. Well this is embarrassing. 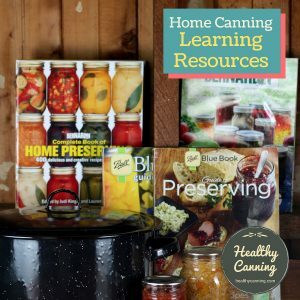 The recipes in the Presto pressure canning manual that people are urging caution over are actually all USDA and Ball Blue Book recipes. The Blue Book supplies Presto’s water bathing recipes. If there’s a problem with the Ball and USDA recipes that Presto reprints, then we are all in a lot of trouble. You don’t have to take our word for it: call up the USDA guide on your screen, have the Presto manual in front of you, and see for yourself. The same for the Ball Blue book recipes. 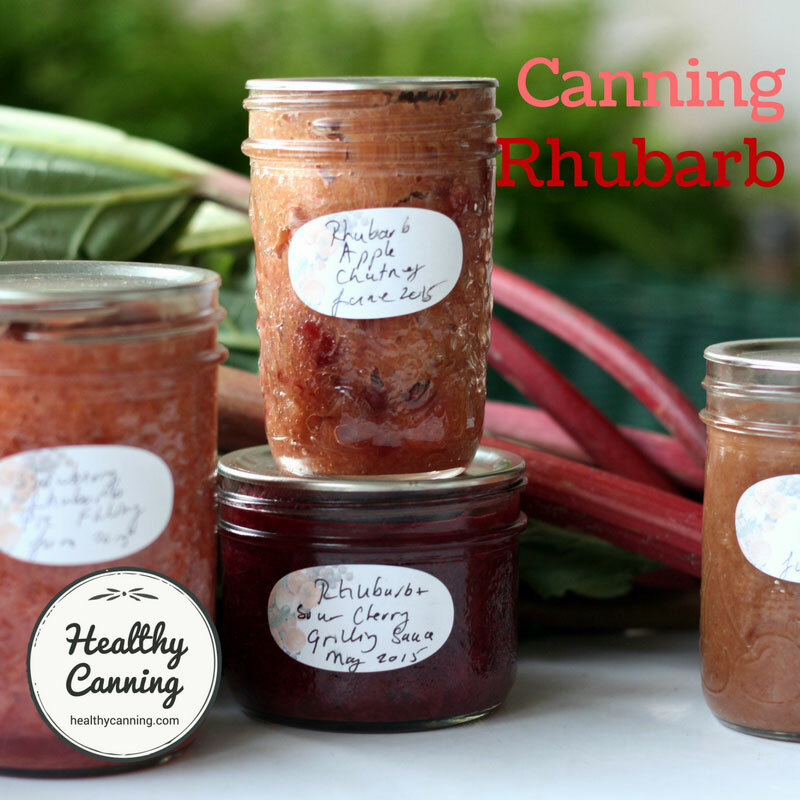 Presto is a responsible, private sector partner in the home canning world. 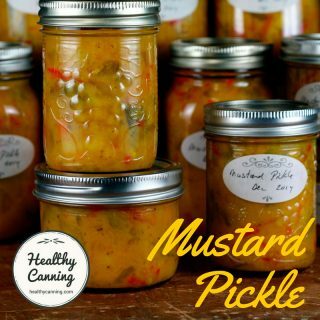 They were on the advisory board that oversaw the founding of the National Center for Home Food Preservation. There is a Home Economist on staff. They offer canners, booklets, manuals, repairs and replacement parts. 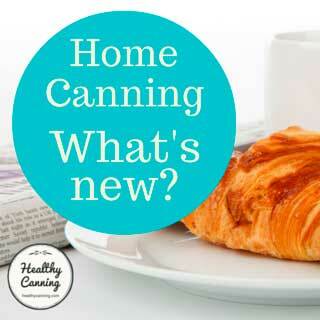 For consumer questions, write to “Home Economics Dept, National Presto Industries, etc”. 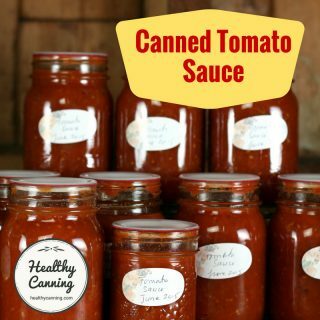 Canners have either “Presto” or “National” (older) brand name. Consumer questions should go to P.O. Box address –it’s faster. Bernardin FAQ. Accessed July 2016. 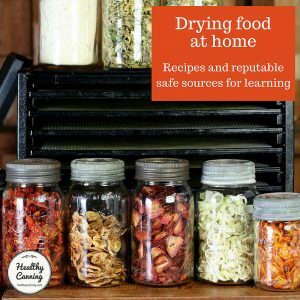 The authors of Putting Food By respect Presto as well: “The Presto people have helped fund much research, including the 15-psig research at the University of Minnesota, and work in home-canning of seafood.”  Hertzberg, Ruth; Greene, Janet; Vaughan, Beatrice (2010-05-25). Putting Food By: Fifth Edition (p. 438). Penguin Publishing Group. Kindle Edition. So, if you see criticism of the current Presto manual’s reliability, it is uninformed. Presto customer service informs us, “This [French] book is from 2003 and some of the information will be outdated. So you should follow all times listed in the current English version.” Julie at Presto Customer Service to Randal Oulton, 8 October 2015. 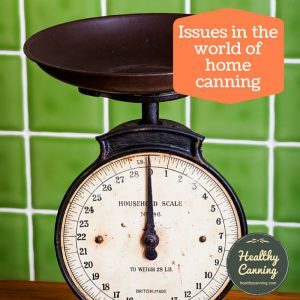 All times and pressures were the same for all pressure cooking recipes. 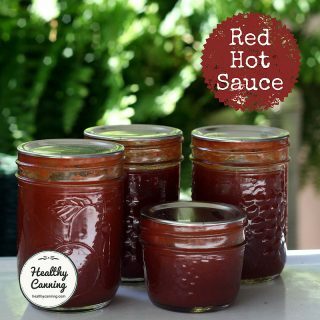 missing recipes for spaghetti sauce (page 33 and 34 eng). 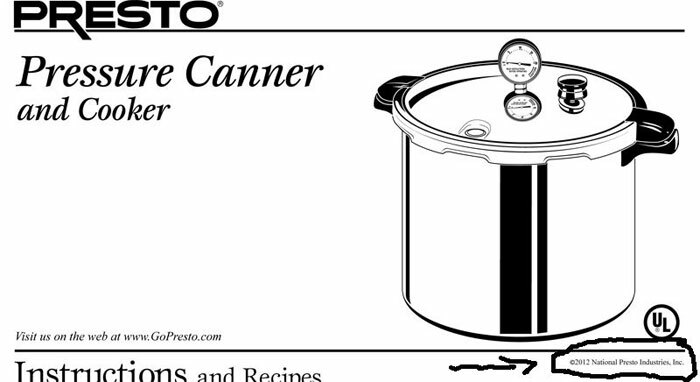 In compensation, perhaps, the French manual has many interesting looking pressure cooking recipes that the English doesn’t, including many for lamb. 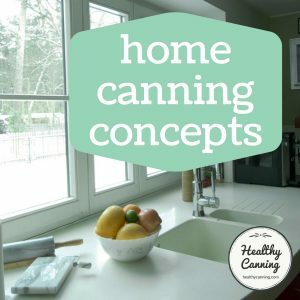 To be clear, this article is referring to recent versions of the Presto manual — those shipping with the canners from about 2012 onwards. As opposed to Presto manuals from anytime in the 1900s. And to be fair, that could be a reason to suggest caution when advising people. You don’t know how old a version of the manual people might have. 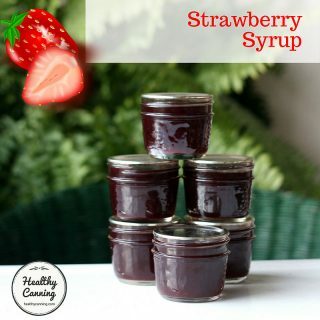 To know what version you have, look for the copyright information. Up to 2016 / 2017, the current manuals were those released in 2012 with “Copyright 2012” on the very first page. After 2016 , the current manuals have had “Copyright 2016” on the very last page. 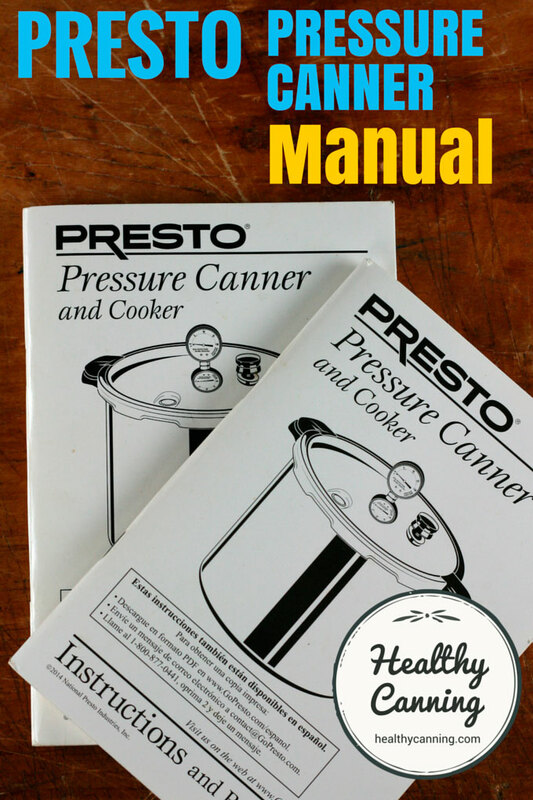 As of spring 2019, 2016 appeared to be the most recent date for the Presto canner manuals. the French manual seems to have disappeared. We are providing this for intellectual interest only. Do NOT use for anything other than to satisfy brazen curiosity. 2. ↑ Bernardin FAQ. Accessed July 2016. 3. ↑ Hertzberg, Ruth; Greene, Janet; Vaughan, Beatrice (2010-05-25). Putting Food By: Fifth Edition (p. 438). Penguin Publishing Group. Kindle Edition. 4. ↑ Julie at Presto Customer Service to Randal Oulton, 8 October 2015. Je viens d’acquérir un presto de modèle 01781 de 23 quarts. Est ce possible d’obtenir le guide en français? P.s. j’ai essayé de voir sur traduction à partir de votre site et un avertissement de piratage apparait.